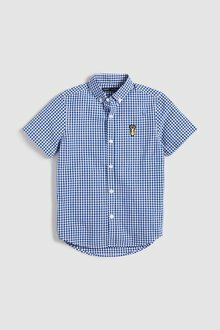 Your kids will look super smart in a crisp Next or Pumpkin Patch shirt for school or suited up for more formal occasions. 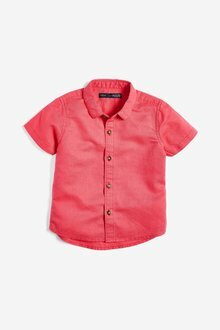 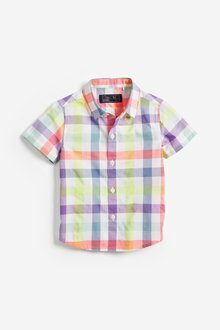 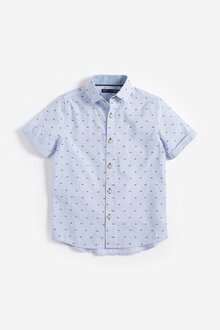 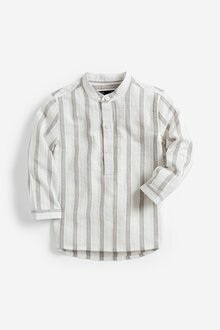 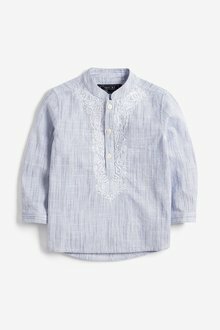 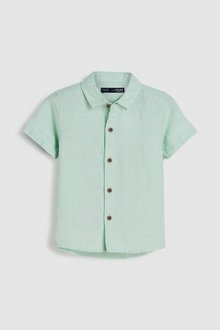 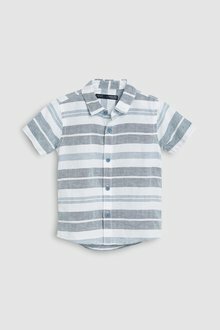 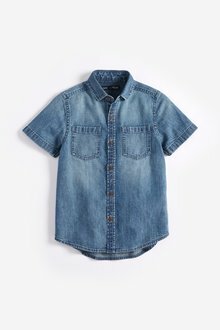 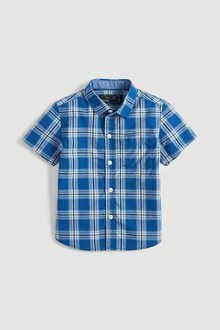 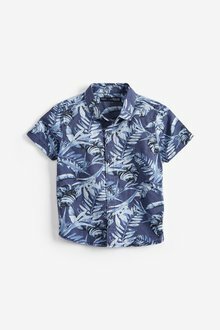 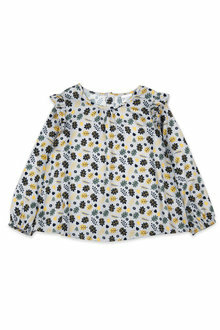 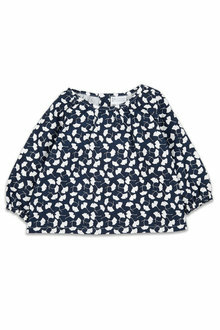 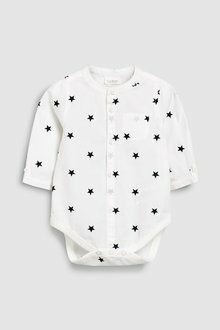 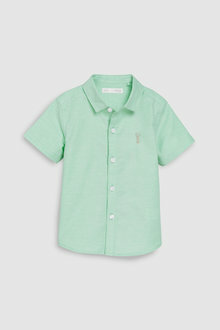 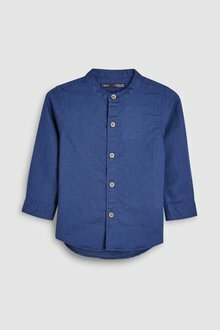 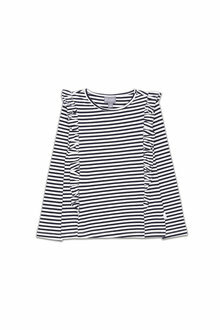 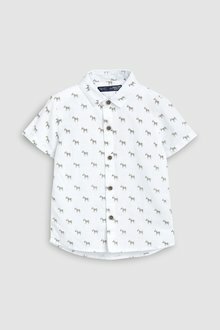 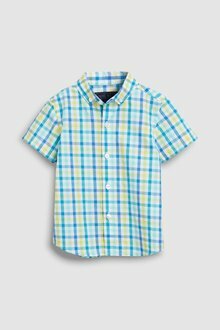 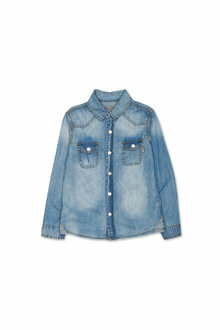 Our selection of kids shirts even come in easy-to-iron options to make those morning routines a breeze. 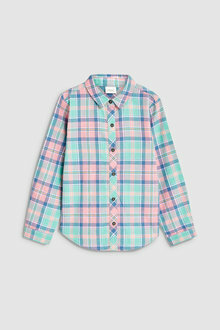 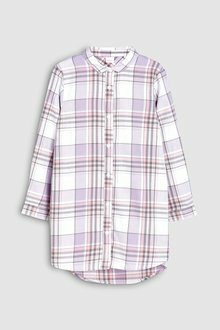 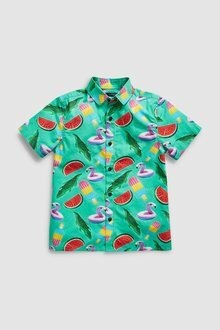 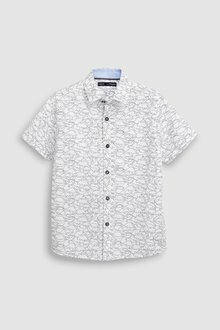 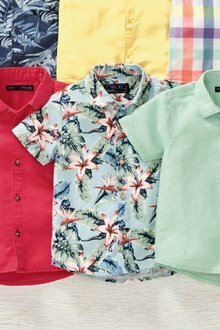 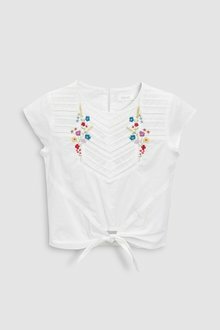 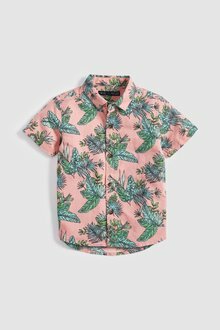 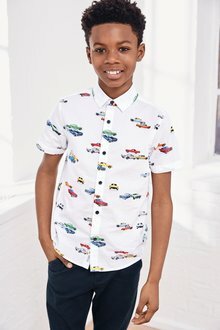 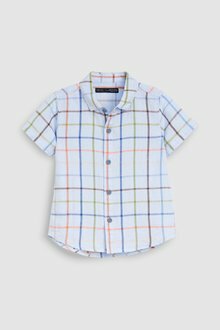 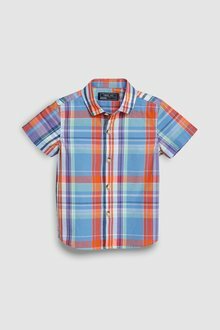 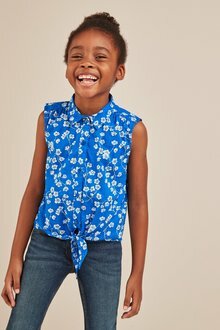 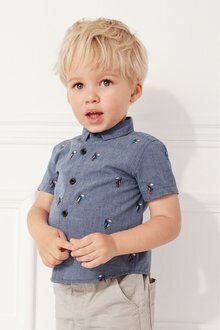 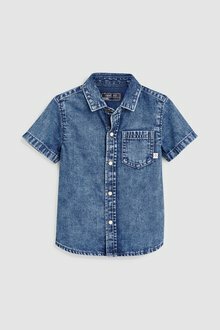 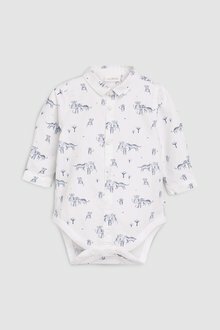 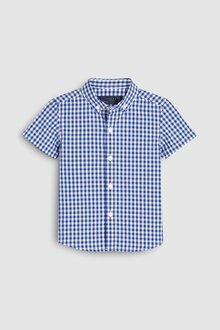 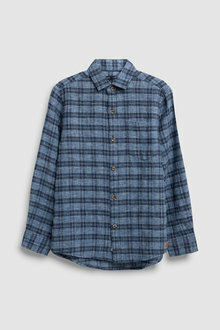 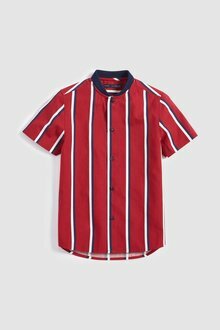 Whether you're looking for a whimsical patterned shirt for your toddler daughter or a stylish Pumpkin Patch tartan shirt for your teen son, EziBuy has styles for every age, personality, and occasion. 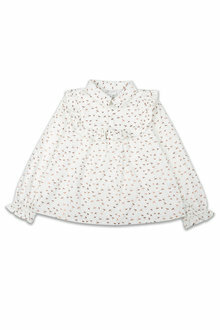 We have plain white blouses and shirts suitable for school, available in two packs so you can stock up in one hit. 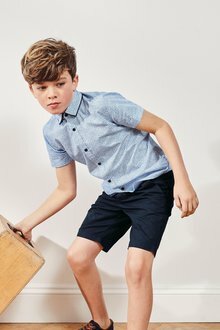 White shirts are great wardrobe staples, easy to pair with school uniforms as well as with kids trousers. 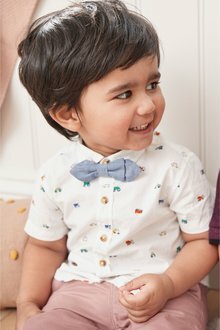 Speaking of more formal outfits, this collection also includes adorable three-piece waistcoat sets for black tie events. 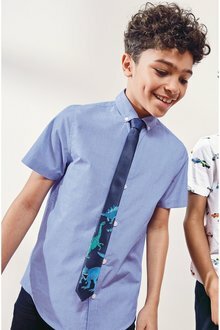 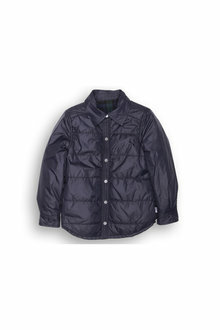 Just combine with a Next kids tie and dress shoes and you've got a complete look with ease. 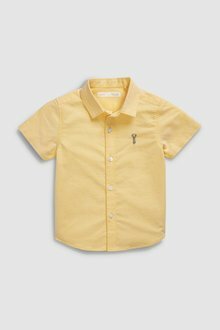 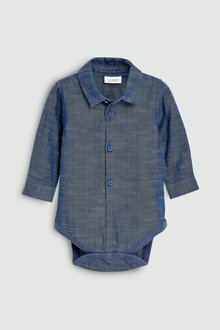 Dress your child up in a fashionable shirt from our extensive collection and shop online for fast delivery and 30 day returns.